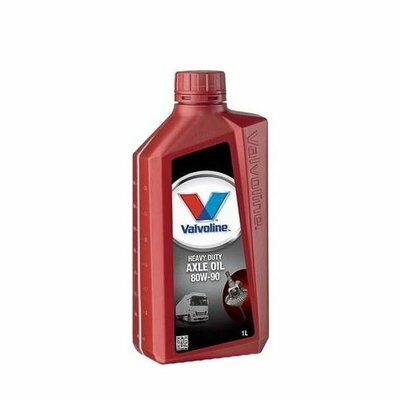 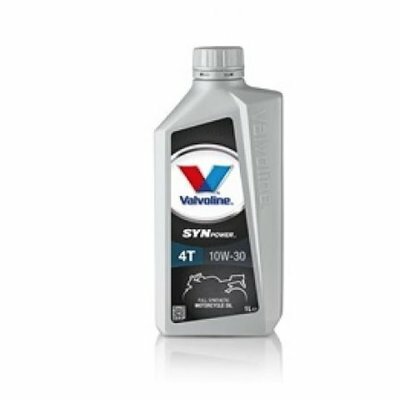 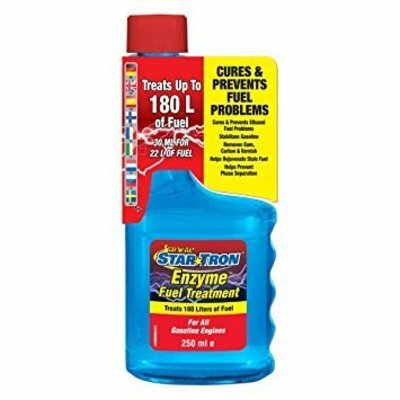 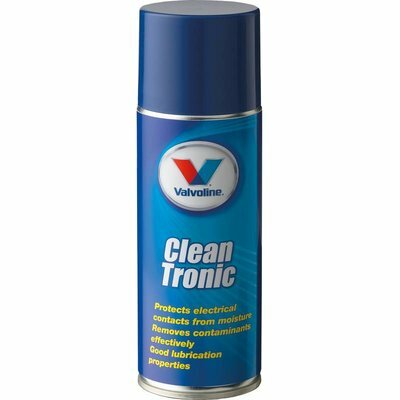 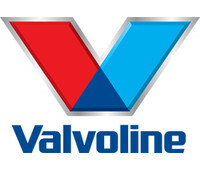 Motorstart Valvoline 400 ml. 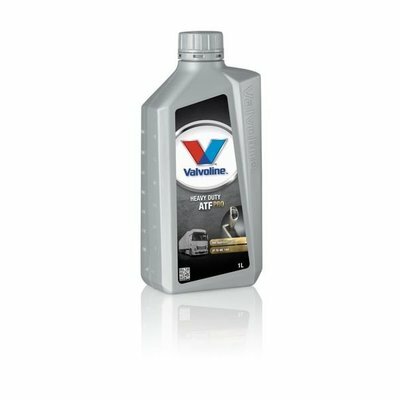 Motorstart ensures the fast and reliable start of your engine even during humid and cold weather conditions. 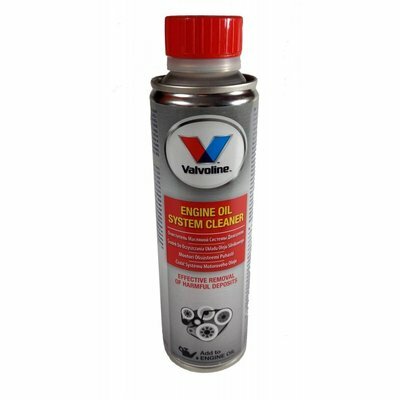 Extends the life of the battery and prevents your car starter from wearing out.